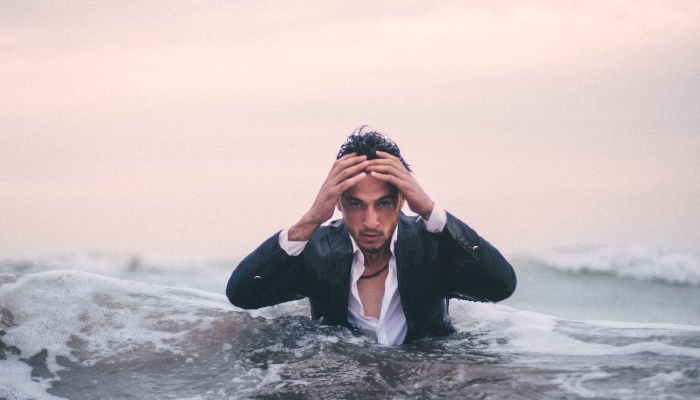 The first steps to growing your business and realizing the return on your marketing investment are to determine what you have or haven’t been doing. 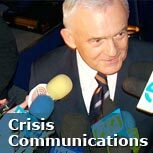 Nancy delivers dynamic experience in the areas of marketing, strategic planning, branding, media/public relations, crisis communications and competitive analysis. You can put her experience to work for you and your business. The Formula for Success is NMV Strategies 3-Step Approach to Greatness! Click here to apply – no obligation or commitment. 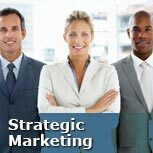 NMV Strategies offers the expertise to focus and develop your organization’s marketing and business plans. 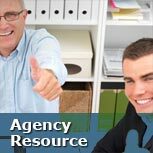 NMV Strategies applies its exceptional agency and corporate experience to help you strengthen and energize your team while easing your workload without the overhead costs of full-time employees. The plant has been evacuated, but the local TV news investigator and the business reporter from the city’s top paper are calling on your cell phone. What do you do? 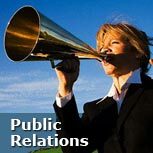 Public Relations is the unique science of combining image and public perception to strategically heighten the awareness of your product or service. 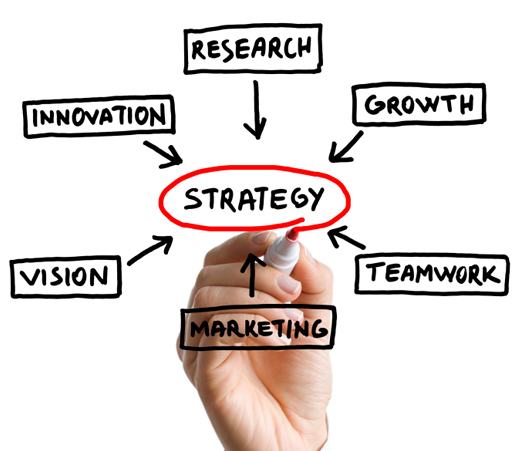 NMV Strategies will direct and implement a strategic brand management plan. Our experience has been instrumental in branding and identity initiatives to help companies discover and market their brands in a comprehensive ROI strategy.